In part I of Gotta Catch 'Em All, we looked at the rise of beer hunting, collecting and rating in the craft beer community. Today, we delve deeper in the company of a diverse panel from the beer world, including Untappd's co-founder. More people than ever are hoping to open their own brewing company in Australia. But turning a dream into reality isn't easy; in fact, it's bloody hard work. Over two days, we're offering advice from experts, starting with brewers themselves. 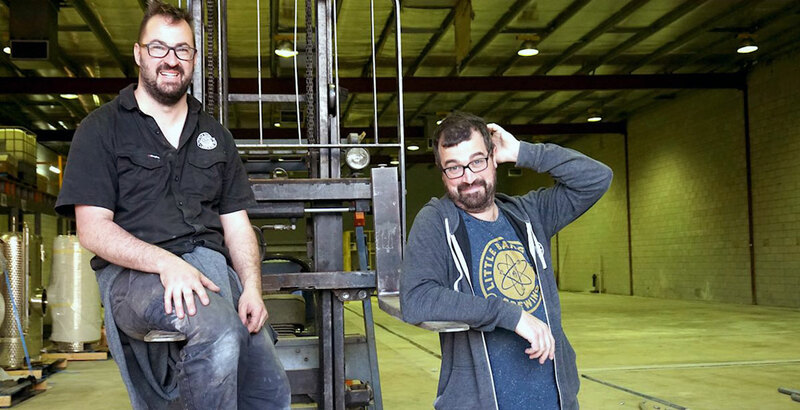 More good news for SA's beer lovers as the brewing duo going by the name Little Bang have opened their own brewery and venue. It means bigger batches of their beers and yet another place where you can enjoy beer as fresh as fresh gets. For our latest Who Brews feature, we find out all about Little Bang, a small Adelaide startup with plans to make a rather bigger bang over the coming years.